SNEC is pleased to offer The Introduction to Agile Project Management course on March 9th in Farmington, CT. This one-day course will be conducted from 8 am until 5 pm at the University of Connecticut Health Center at 16 Munson Road, Farmington, CT. Registration and Networking will start at 7:30am. Course Description: You are familiar with the concepts of traditional project management and may have used the concepts to manage multiple projects. For projects in which the requirements are continuously changing, you may need a more proactive project management approach. In this course, you will use Agile project management. Course Objective: Identify the Agile project management principles and use Scrum to manage projects. Target Student: This course is intended for Project Managers, Program Managers, or anyone who wants to efficiently manage projects that experience frequent changes in user requirements. 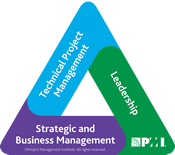 Prerequisites: A good understanding or work background in project management. Included in the cost are instructional materials and case study, morning coffee/water, and lunch with beverages. 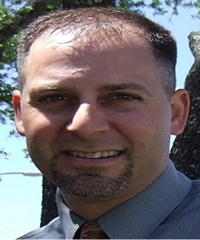 Steve Nunziata is an Agile Coach and Consultant, with over 15 years of experience in Agile adoption. Steve is an industry speaker, author, and trainer, and has worked with several enterprises in their Agile maturity, including Adidas America, T. Rowe Price, USAA, and Voya Financial. 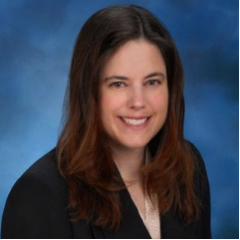 Nicole Nunziata is a highly successful Project Manager and Agile Practitioner, having delivered multi-million dollar efforts in the Banking Industry as a Release Train Engineer (RTE) in her company's Scaled Agile adoption. Nicole was also a trainer with the Alamo PMI Chapter in several core disciplines. Nicole and Steve together bring a wealth of practical Agile experience, in their contexts of traditional Project Management discipline, to assist anyone making the transition to the new Agile paradigm.